Solar Light Whiz offers a range of uninterrupted solar powered, low voltage LED lights—these are often referred to as 12V LED lighting—although the voltage varies with the solar radiation available. Solar Light Whiz USPS offers the following—LED solar lights which are designed to produce light in the voltage range from 12V to 30 voltage—and reaches its nominated light level (lumens) for the LED lights as 24V. Besides the very low power consumption per lumen delivered and being able to run them as solar lights—the advantages of the low voltage 12V LED lights is that they are suitable for DIY. 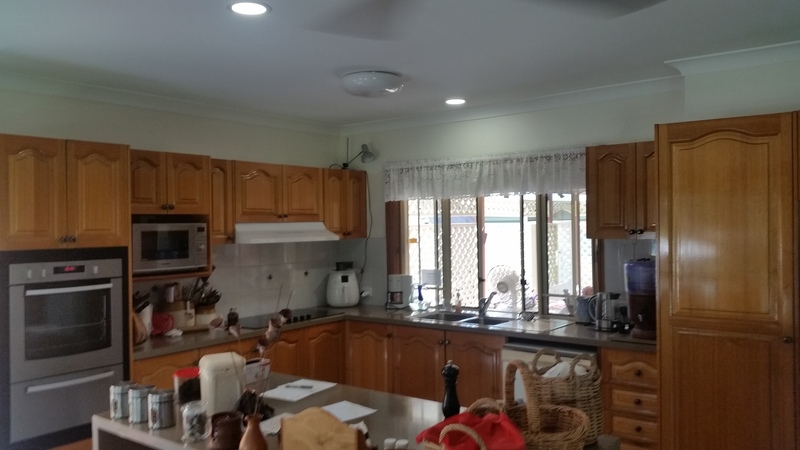 Electricians are not required if you only use solar powered LED ceiling lights. Even if you chose to connect your LED lights, using a suitable GPO for connecting them, to mains power via a powerpack – you may be able to do the installation yourself. Both 12 Volt LED lighting systems and 24V solar LEDs are suitable for DIY installation as they are low voltage solar LED lights. These LED lighting systems provide daylight acting lights that seem like traditional skylights, but can also be used at night! Solar-powered skylight alternatives like Solar Light Whiz have no tubes and don’t need large holes to be made in your roof or ceiling for the system. Solar Light Whiz offers greater flexibility, more lumens and a more comfortable daylighting simulation than other ceiling lighting brands. But, at a comparative price and easier installation, including simple wiring from one single solar panel to multiple solar lights. Solar Light Whiz is an easy choice when considering skylight alternatives or traditional skylights. Solar Light Whiz Uninterrupted Powered Skylight Alternatives supply detailed instructions for how to install our low voltage LED bathroom lighting. 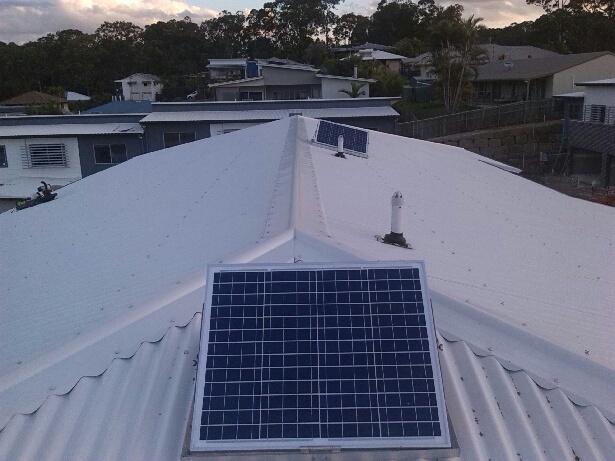 Call us on 1300 655 118 for a free quote!